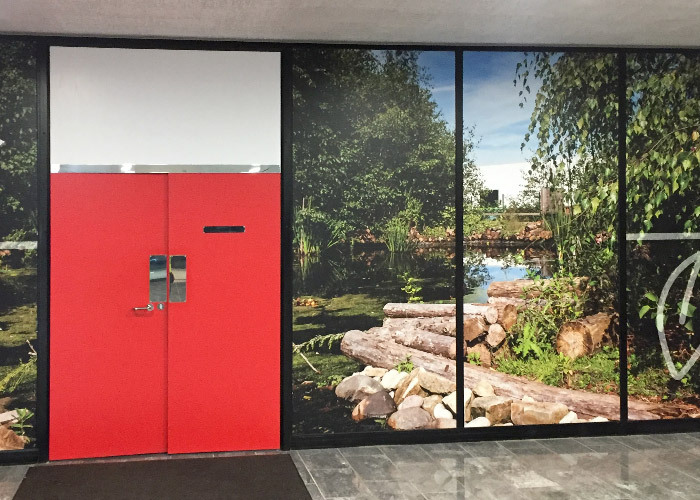 Block out Window Film is a white gloss opaque vinyl suitable for application over existing decals to overcome the problem of colour show-through, as well as for blocking out areas on illuminated signs when applied to front surfaces. This 100 micron film has great colour production and can be printed to using either our UV or Latex printers and can be fret cut to shape. Having a solvent-free, permanent acrylic adhesive it is eco friendly.